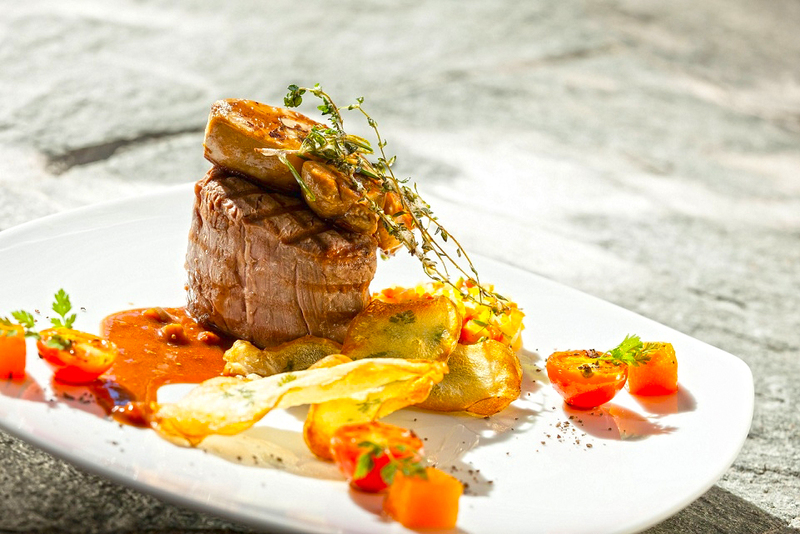 Chef Antonio is ready to regale you with classic, typical regional specialities, in accordance with the season. You are welcome to enjoy the rich breakfast buffet every day at our "Panoramic Restaurant", or at our "La Locanda" open-air restaurant. From Tuesday to Sunday, you are welcome to a romantic Mediterranean setting, where you will have the opportunity to treat yourself for lunch and dinner. The kitchen team puts passion into creating seasonal dishes with local and typical products. Come and visit us at the "Panoramic Restaurant of the La Rocca Boutique Hotel, we will provide you with an unforgettable experience for your palate and senses!